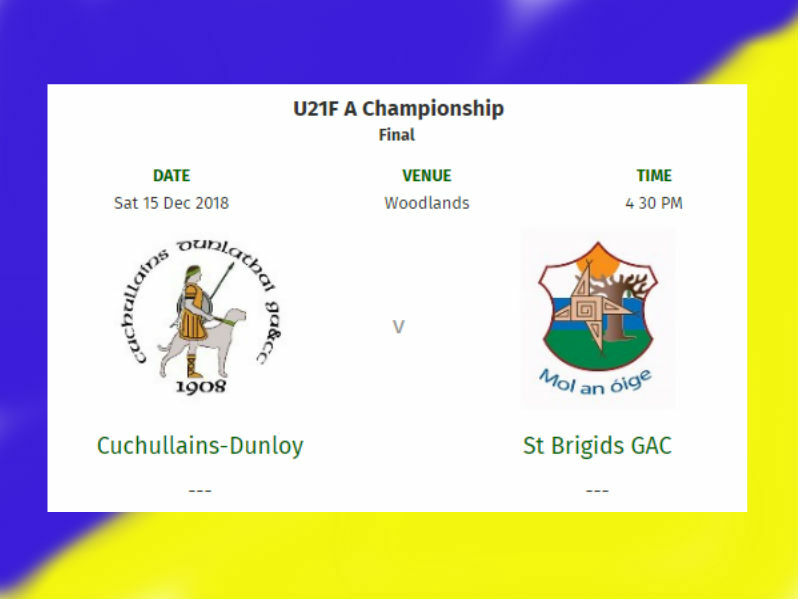 The last big match of 2018 for the club is a huge one as our U21 men take on Dunloy in the county final this Saturday. Throwin is 4.30pm at Woodlands. Basically a home fixture for us so it would be great to see a good crowd up to cheer the lads on. Best of luck to the management and panel!